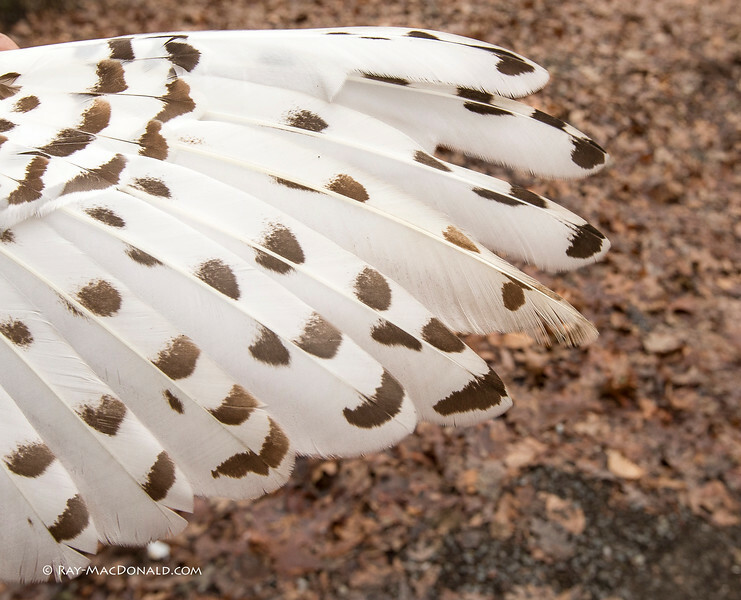 An adult female Snowy Owl nicknamed "Logan" was released in the vicinity of Beach Point on Sandy Neck by Norman Smith, Sanctuary Director of MA Audubon's Blue Hills Trailside Museum and the Norman Smith Environmental Education Center at Chickatawbut Hill, and director of the Snowy Owl Project. This owl was fitted with a solar powered GPS-GSM transmitter capable of relaying and storing a host of data about its movements and migration. The transmitter was underwritten by public donations to Project SNOWstorm. NOTE : All photography is copyrighted. Permission is required for use. Please contact me to coordinate and generate a release required for publications. email: ray.mac@verizon.net.